Born in 1951 in Fort Belvoir , Virginia and raised in Honolulu , Hawaii , Robert’s formal education ended after one year of college. 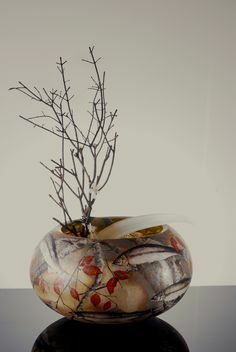 He apprenticed with a professional lampworker for two years in the mid-seventies and then sold his own designs at outdoor craft fairs for ten years. In 1987 he took a class from Paul Stankard that opened his eyes to the possibilities of his medium. 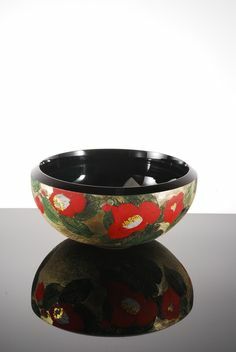 In 1989, he stopped doing craft shows and began marketing his work exclusively through galleries. Since then, his career has taken off. 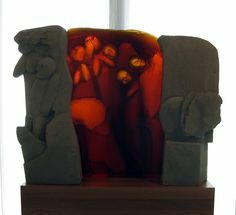 He shows his work in some of the finest galleries in the country and participates in prominent exhibitions each year. 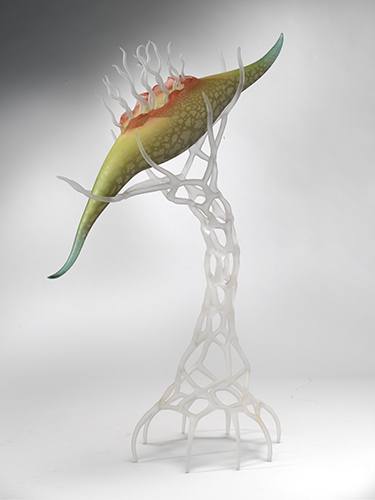 His work is exhibited in many prominent collections including the Renwick Gallery of American Crafts at the Smithsonian Institution, the Corning Museum of Glass, The Toledo Museum of Art, The Museum of Arts and Design, The Carnegie Museum of Art, The Mint Museum, The Cleveland Museum of Art, and The Museum of American Glass at Wheaton Village. 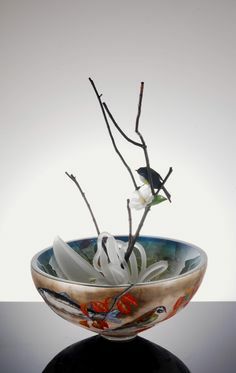 He has taught extensively at the major glass schools including the Pilchuck Glass School , Penland School of Crafts, The Studio at the Corning Museum of Glass, and The Pittsburgh Glass Center. 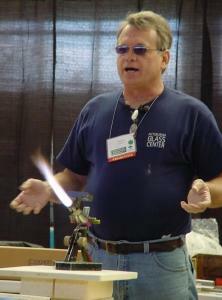 He has published numerous technical and historical articles on flameworked glass. 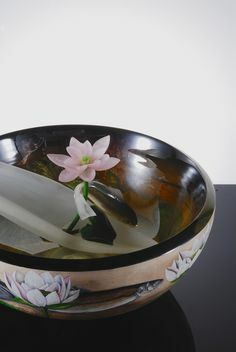 He served for six years on the board of directors of the Glass Art Society and was their treasurer and vice-president.